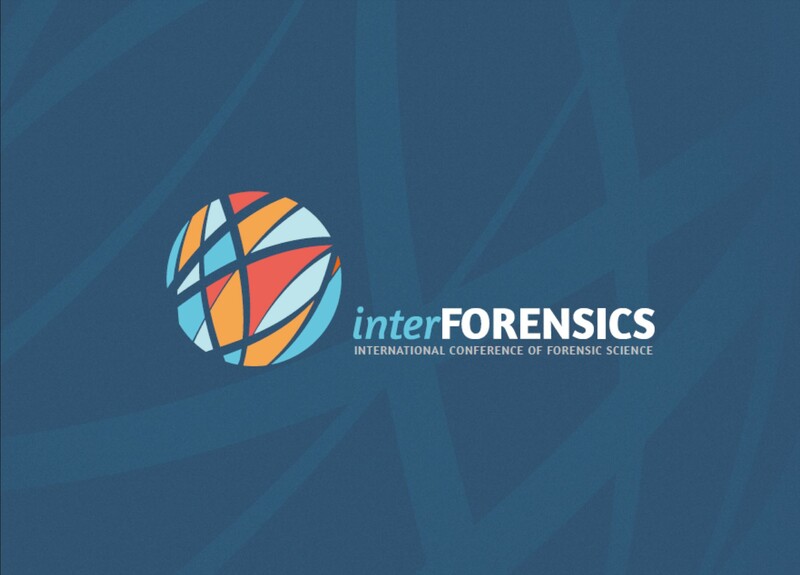 The BAFS will be hosting its second interFORENSICS conference in the beautiful city of São Paulo, Brazil, May 21–24, 2019. This is a wonderful opportunity to present on an international level and visit Brazil. This Young Forensic Scientists Scholarship is ONLY available to individuals who are 35 years of age or younger and have the membership status of Student Affiliate, Trainee Affiliate, Associate Member, or Member. If you meet the above criteria, or know someone who does, please consider applying for this unique scholarship opportunity. The details of the scholarship and how to apply are listed below. All abstracts must be received by March 1, 2019, by 11:59 p.m. EST for consideration. If you have any questions or concerns, do not hesitate to reach out to me at any time (Tanisha.henson@icloud.com) or you may contact organizer Joao Carlos Ambrosio (joaocarlos.jcla@gmail.com) directly. 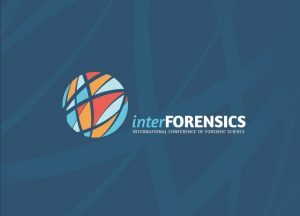 All candidates must apply through the website of the event: http://interforensics.com/en/. Applications may begin being submitted on November 5, 2018. Applications must be submitted by Friday, March 1, 2019 at 11:59 p.m. EST. Papers from any field of the forensic sciences are eligible. Submissions must be written in either English or Portuguese. English is the preferred language. The selected manuscripts will be evaluated by the Brazilian Academy of Forensic Sciences who will make the final selection of the three scholarship recipients. A 20-minute presentation on their paper to be delivered during the Scientific Program of BAFS.